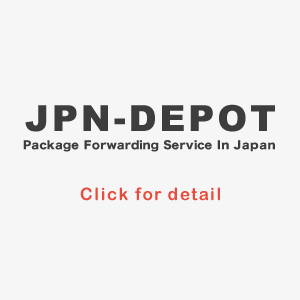 JPN-Depot Blog | Package Forwading Service In Japan | We buy an item and ship it to your country from Japan! 10 Japanese online stores you don’t want to miss! If you are looking for stuff to buy from Japan, you should check out this post. 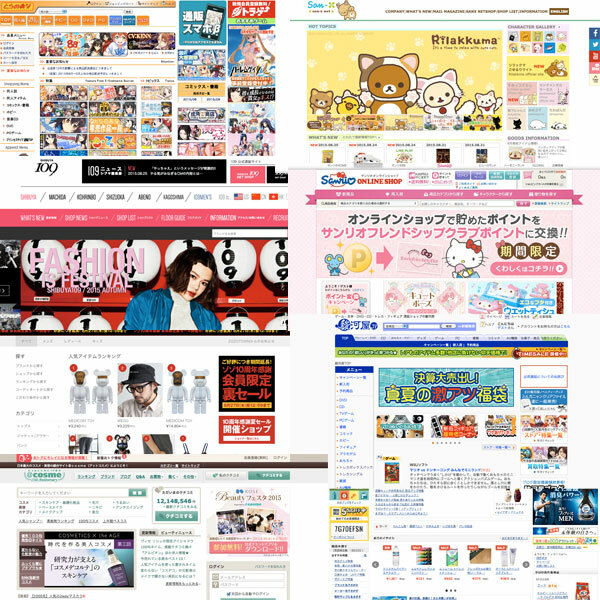 I introduce you the top 10 Japanese online stores that our customers often use to buy stuff from Japan. Items on these stores are having a lot of attention from all over the world. I’m sure you can find at least one of these stores interested. Take a look! When it comes to baby goods, there are baby food, feeding, nursing, bath, skincare and strollers. but there is one baby goods that sells tremendously for the last a few years in Japan. That is diapers. Everywhere you go, it’s most likely to be out of stock. even if you find a store that sells Japanese diapers, they have purchase limits that they allow you to buy only the certain amount of diapers. We even have online stores that specialize only in diapers lately. 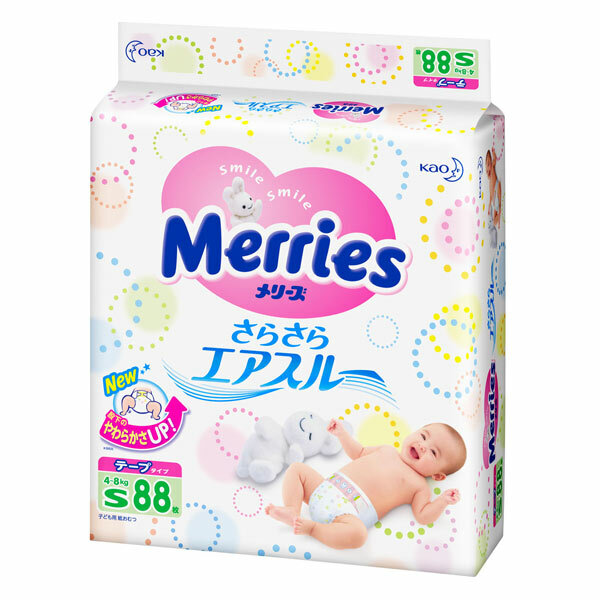 But why are Japanese diapers so popular all of sudden? Making sushi is always hard. even japanese rarely don’t make sushi at home. but what if you can make sushi at home with ease? Let me introduce a great sushi cooker to those of you who want to eat sushi at home. 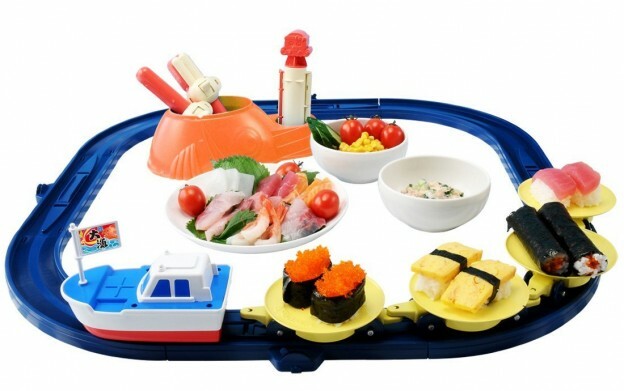 With this item, even kids can make sushi. Let’s celebrate Gundam’s 35th anniversary! 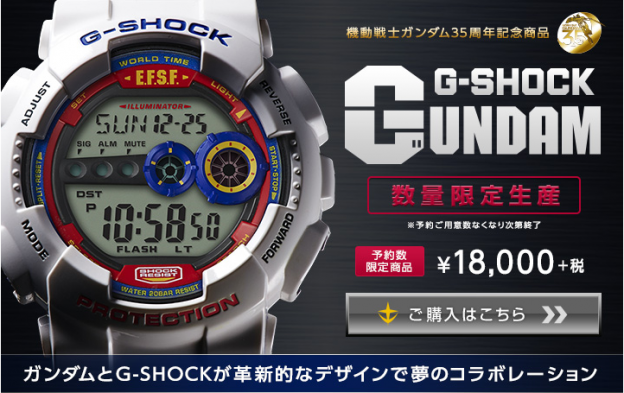 This GUNDAM watch is limited edition and only winners can get this exclusive watch from G-Shock. If you have any friends who are a big fan of Gundam, This would be the perfect present for them for sure! Are you working hard and a little tired lately? Maybe it’s time for you to try out Japanese SAKE. Have a delicate flavored SAKE and relax! Those who don’t know about SAKE, let me have a little time to introduce you guys the Japanese SAKE. 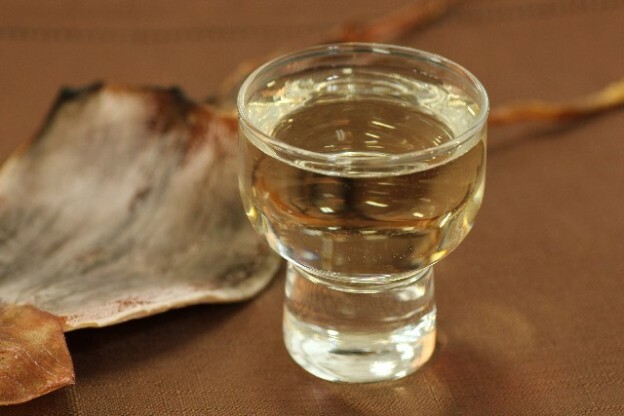 SAKE is one of the traditional alcohol beverage born in Japan. All most all japanese have once in their lives drunk SAKE. Now in Japan, A doll called Bythe Doll is becoming very popular among girls in Harajuku Tokyo recently. Blythe doll was first born in the US but a year later became out of production. 30 years later here in Japan, it was gathered attention from teens in Japan and now spreading worldwide. Copyright © 2019 by JPN-Depot Blog | Package Forwading Service In Japan.